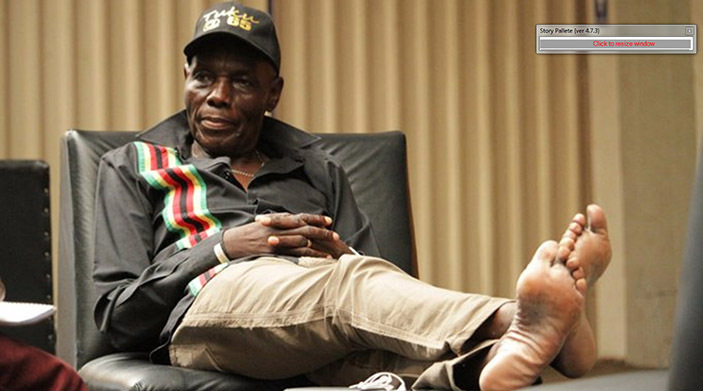 Music fans world over have been plunged into mourning following the death of Oliver ‘Tuku’ Mtukudzi. Tuku died yesterday afternoon at Avenues Clinic, Harare after a long battle with diabetes. When H-Metro visited the hospital shortly after his death, his widow Daisy being comforted by close relatives who were mapping a way forward regarding the burial of Tuku. Uzumba Member of Parliament Simbaneuta Mudarikwa, Alick Macheso, Tatenda Mahachi and hordes of local and international media journalists also swarmed the clinic shortly after learning about the news. Some took the news for hoax until close sources confirmed the development. Although the family delayed issuing a statement, news sites from the sub-region and even beyond described the departed crooner as an irreplaceable loss to the nation. 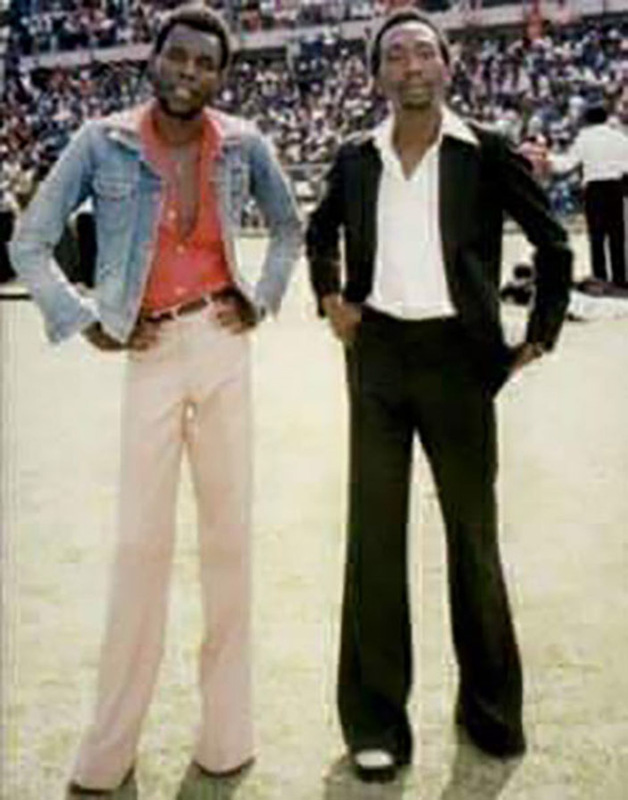 Among the early visitors was a visibly distraught Macheso. “I can’t believe Samanyanga is gone, “ said Macheso holding back his tears. “We were planning great things together and the last time I visited him, I spent close to four hours at Pakare Paye in Norton. “We were about to go into the studio and record a duet, but the cruel hand of death has robbed us once again of a true music legend. I have always wanted to emulate him and copy some of the good things he did like building an arts centre to help the community as was the case with Tuku. “We are mourning together with the Tuku family and they need to be strong during this hour and we hope the Almighty will give them strength. Similar sentiments were echoed by Machaci who did a duet with the singer last year. “Tuku was more than a mentor to me because we were doing great things together. “I last spoke to Nzou over the phone last week and his voice was faint and I could sense he was in pain. “I will always take the good advice he gave to me and put it into good use,” he said. 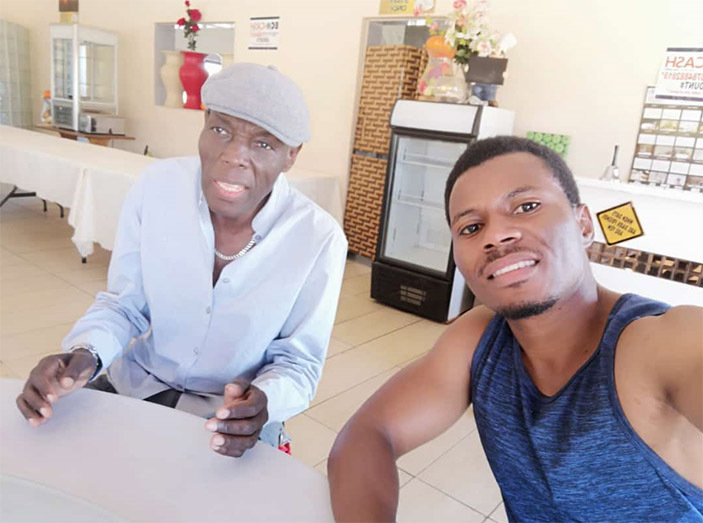 Youthful music producer McDonald Chidavaenzi, who also visited the hospital shortly after Tuku’s death was at a loss of words. “The industry will never be the same again without Tuku. He was indeed an icon whose legacy continue to inspire future generation. “As an industry, we have lost a pillar, we have lost someone who was a father-figure to us. “In this industry we need such icons to guide us,” he said. 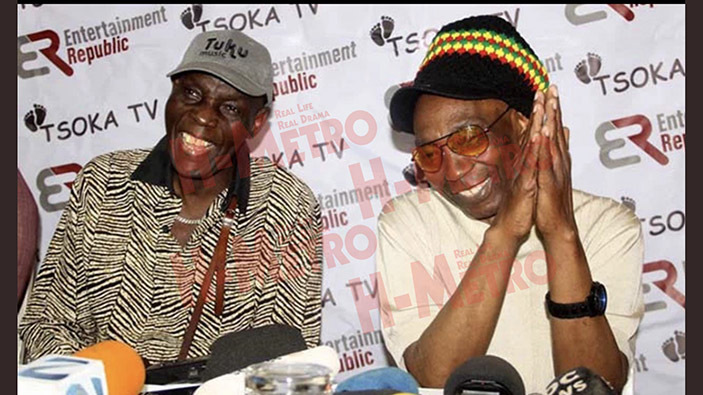 Although burial arrangements were yet to be announced, many are hoping that Tuku gets a dignified farewell like most icons. His South African counterpart, Hugh Masekela, who also died on January 23 last year, was given a befitting send-off across the Limpopo. That Tuku also died on January 23 like his best friend is telling as it is ironic. The Black Spirits founder boasts of a catalogue of hits. 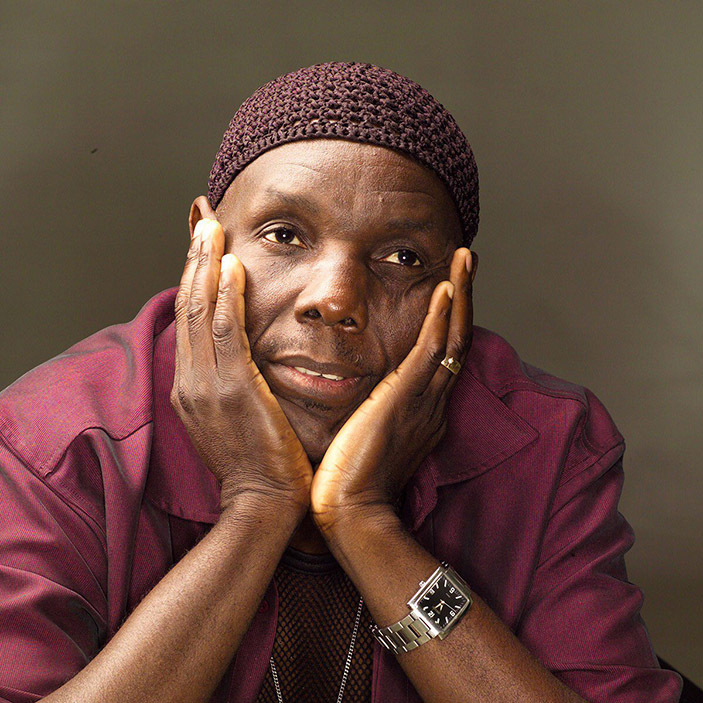 Tuku has more than 60 albums to his credit having bagged multiple gongs both locally and abroad. His daughters Selmor and Sandra are set continue with his legacy after the death of Sam in 2010. Tuku had groomed Sam to be his own man and it appears Selmor and Sandra are the ones left to continue with the legacy.